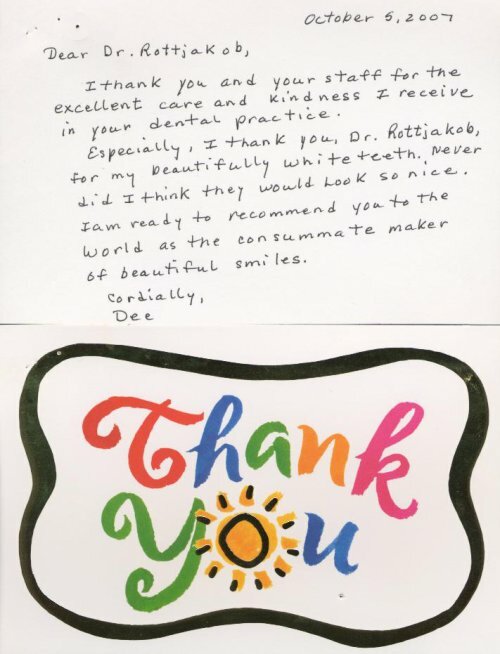 We value our patients' experience at Smile Dentistry. If you are currently a patient and have had an enjoyable experience at our San Jose office, we invite you to leave us a review online through any of our social networking sites. Also, please feel free to complete the following Client Experience Questionnaire. The Questionnaire is in Adobe Acrobat format, and requires the free Acrobat Reader® to view. If you are currently a patient and have not had an excellent patient experience, please contact our office at (408) 268-2550 or send us an email. 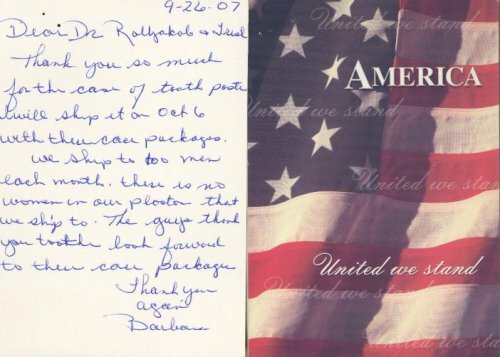 We strive to provide a great patient experience and the finest in dentistry services. We take all feedback very seriously and are interested to learn where we can improve our practice.